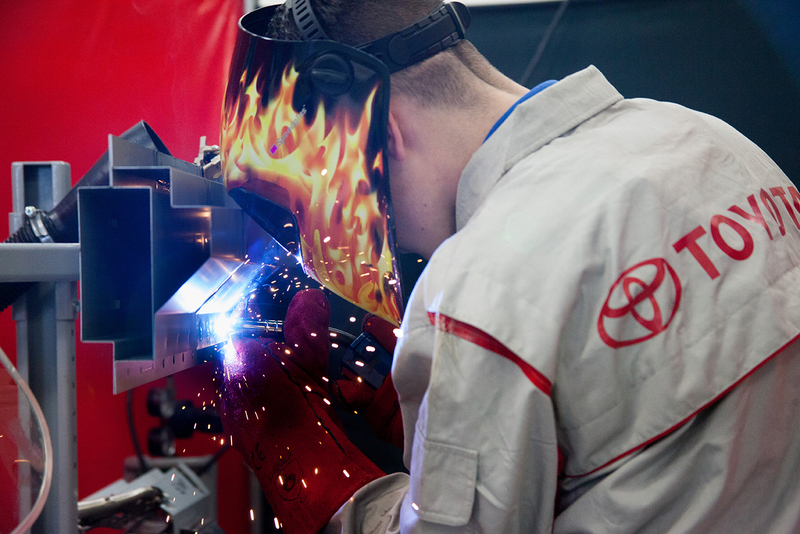 Our out-sourced training partner has an excellent facility which includes a state of the art body shop. 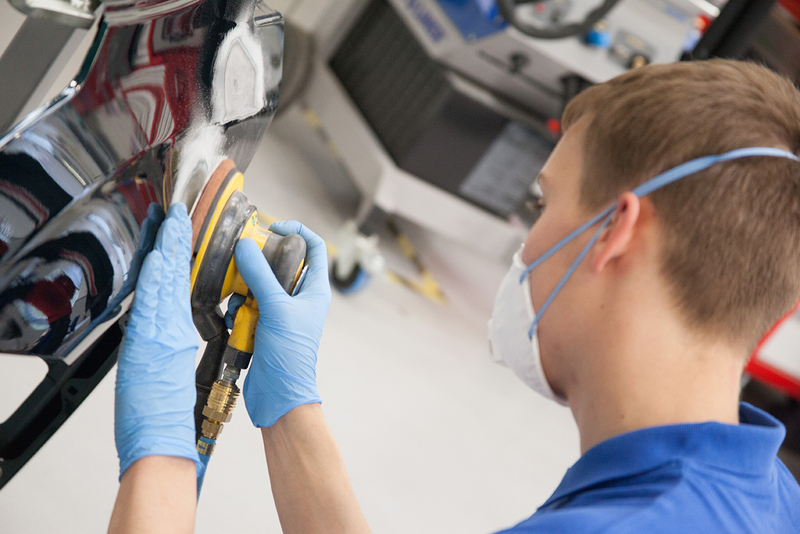 You’ll be learning about all types of body repair work to our manufacture standards whilst getting hands on experience. 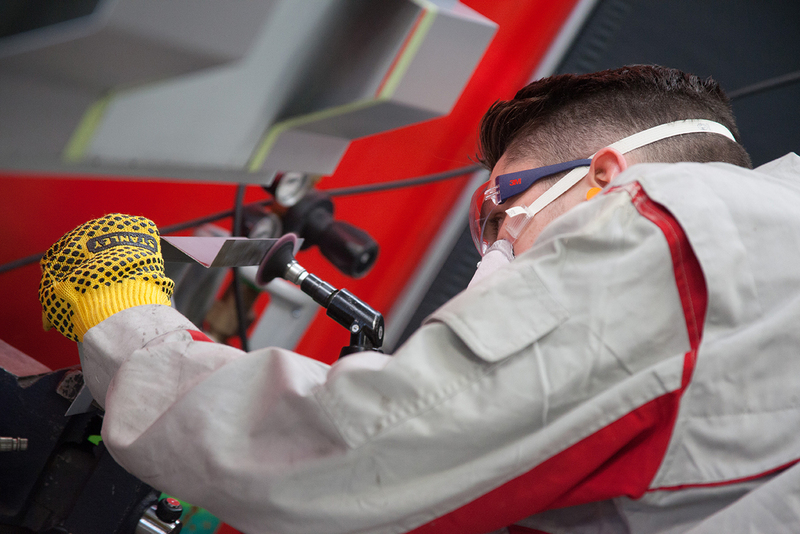 We are looking for an Apprentice Vehicle Technician to work within the Porsche Centre at Guildford. *Want to learn a new trade? Then this may be the job for you! !